You have to be terribly brave to be the first one to poke your head above the shelter of the soil. 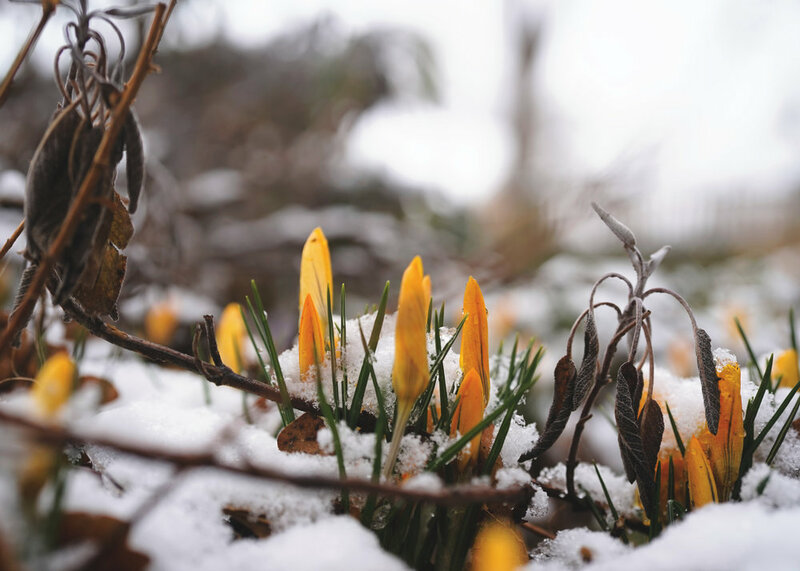 Wildly courageous to grow, bloom even, knowing there’s still snow in the forecast and frost in the air. It’s not easy to unfurl your petals when the sunlight is barely strong enough to warm the earth in which you’re planted, but oh - there’s beauty in this leap of faith too. Believing that the days will grow warmer. Trusting that you’re not alone. Be brave. Make the leap. 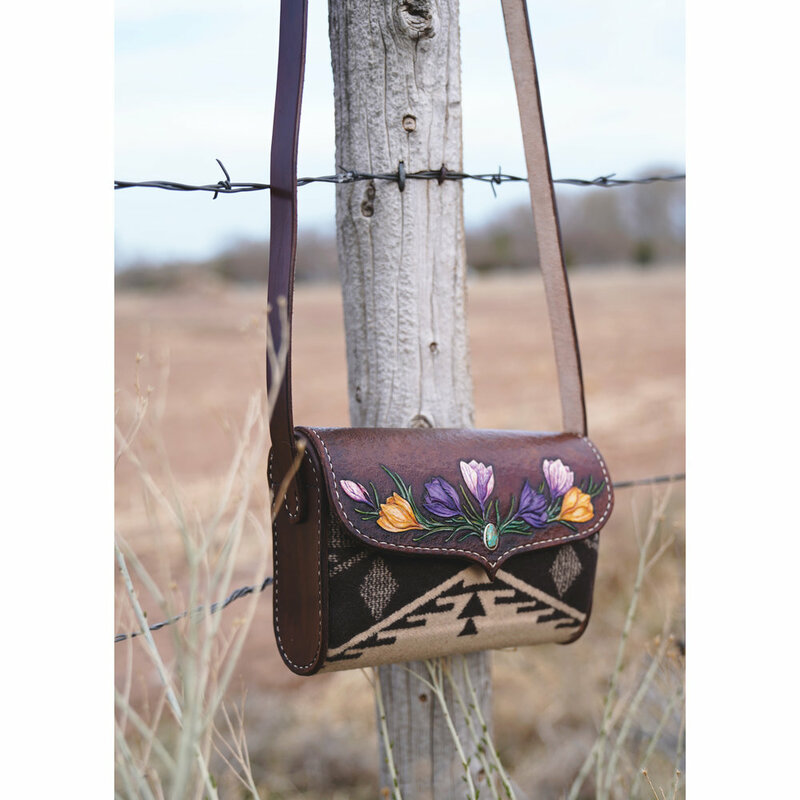 My very first offering in leather - a purse with tooled and painted crocuses, Colorado King’s Manassa turquoise, and Pendleton wool. All of my favorite things at my side while I branch out into this new medium with as much conviction as I can muster. Available in the next restock, May 5 at 10am Mountain Time!